Have a question or complaint let us know. Satisfied customers are the cornerstone of our business. We are happy to answer any questions you may have or provide advice on a new knife. We do not claim to be experts, especially with all of the new steel and alloys being used for knives these days. If we don't know and have no other resources to call upon we will tell you we do not know. Looking for a gift for a friend or business associate, perhaps we can help? Are you searching for a knife you once saw or heard about but cannot locate a retailer selling it, let us know? We buy from distributors and manufacturers who represent hundreds of brands and we have a vast variety of internet searchs happening daily. Just because we do not have it on our website does not mean we cannot get you the knife of your dreams. Provide us with as much information as you can and any photos. We will reply with what we discovered, availability and the price. If we cannot get it for you but know where you can get it, we will let you know. Our goal at Fitzwillies.com is not to overwhelm our customers with hundreds of products, colors and styles. We selected some of our most popular and proven knives, but not all we have access to for our customers. Send us an e-mail and phone number. We are knife people, not technicians. We talk much faster that we can type so at times the phone can eliminate confusion and save time but e-mail is a good place to start. Have an issue or return? Please contact us and allow us to make you a happy customer. We are human and make mistakes too. Fitzwillies is extremely pleased with our products and service and look over every product before we ship it, but we could miss something. We want happy customers, so let us know if you have an issue. 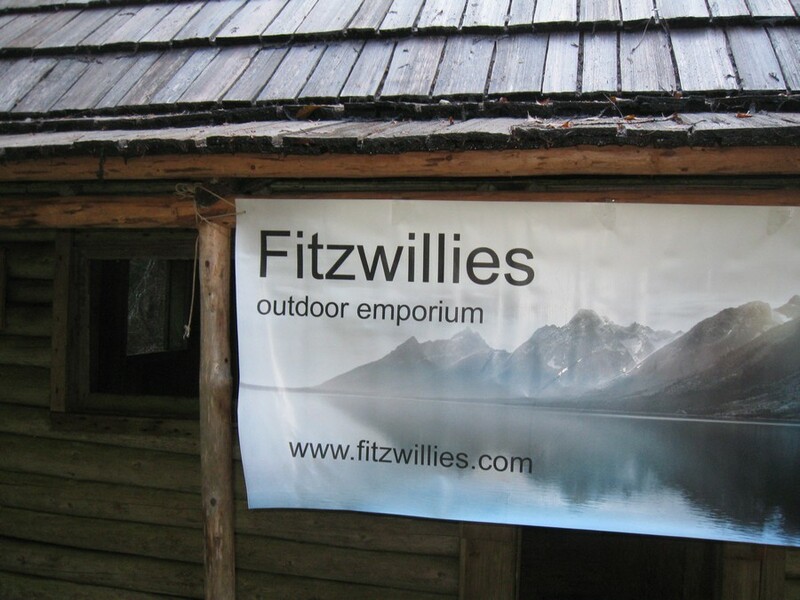 We also appreciate you letting your friends, family and business associates know about Fitzwillies.com. We will build our business with your first sale but expand it by continuing to surpass your expectations.